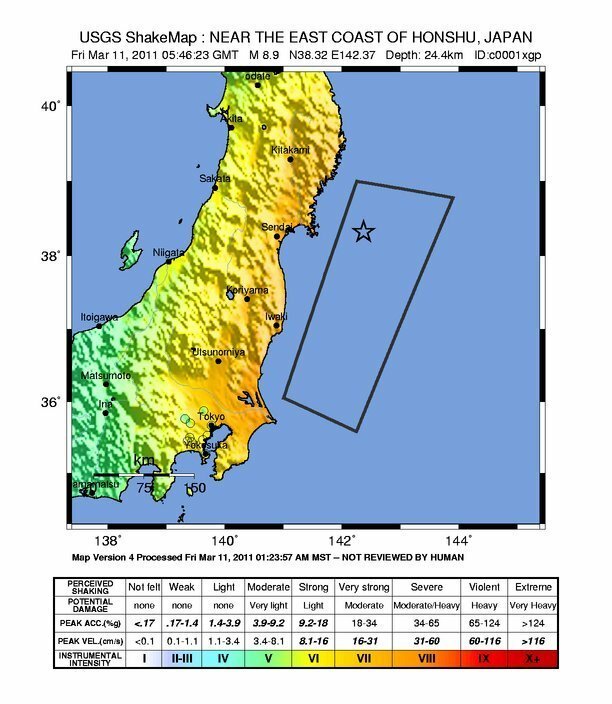 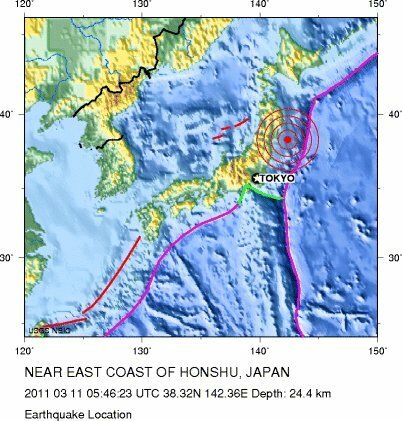 The massive 8.9-magnitude earthquake in Japan today, March 11, 2011, triggered tsunami warnings across the Pacific Ocean. 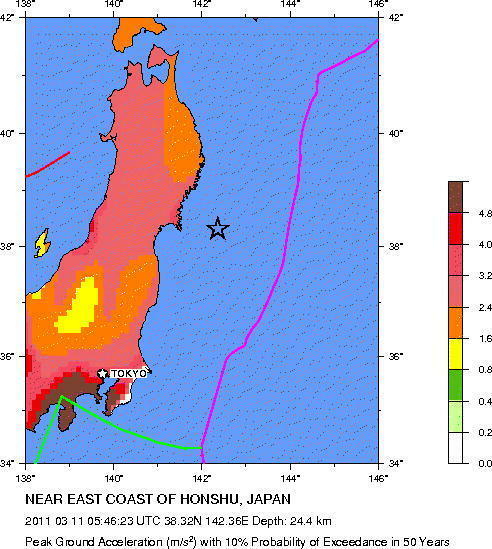 One of the biggest earthquakes recorded in history, it was followed by more than 50 aftershocks, many of them with a magnitude greater than 6.0. 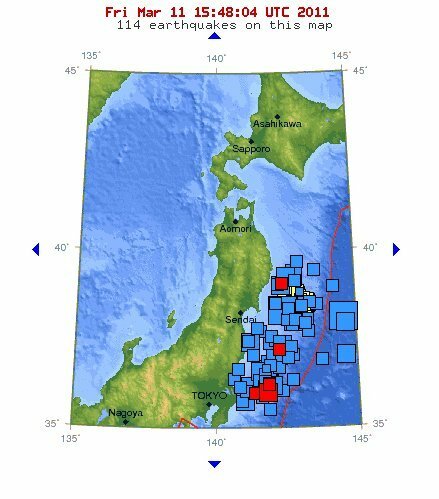 Also, be sure to see the numerous Japan earthquake resources launched today by Google, including a People Finder.